If you want awesome trucks for sale in WI then you have come to the right place with Ewald's Venus Ford dealer in Milwaukee! Ewald's Venus Ford dealer in Milwaukee has a ton of new and used trucks in Milwaukee for sale from Ford, and each one of our trucks for sale in WI boasts a huge amount of power for all your hard working needs, as well as plenty of awesome features for you to enjoy and used and you drive around. 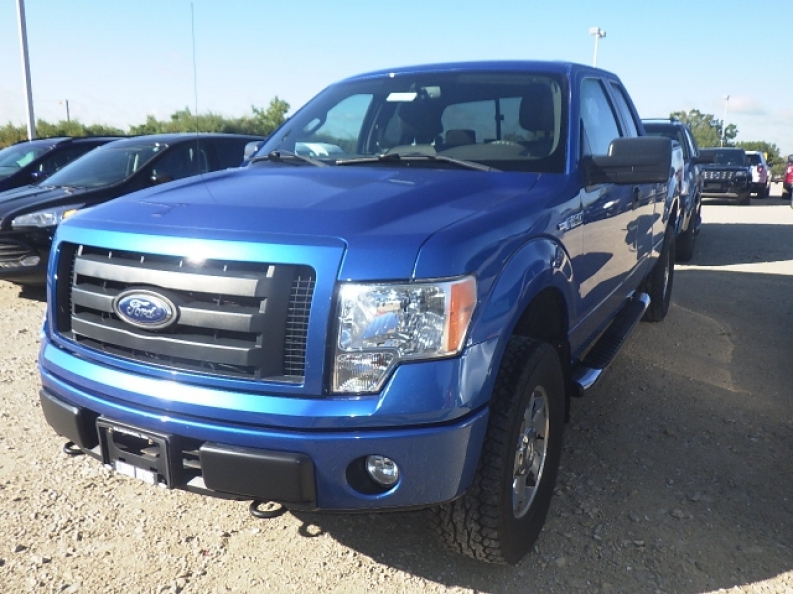 Ewald's Venus Ford dealer in Milwaukee and their used trucks in Milwaukee for sale have plenty to offer you, so come on in to Ewald's Venus Ford in Milwaukee and check out their used trucks in Milwaukee today, like this sweet used 2009 Ford F-150 STX for sale. This is awesome truck for sale here in Cudahy WI is great asset to any hard workers list of tools. 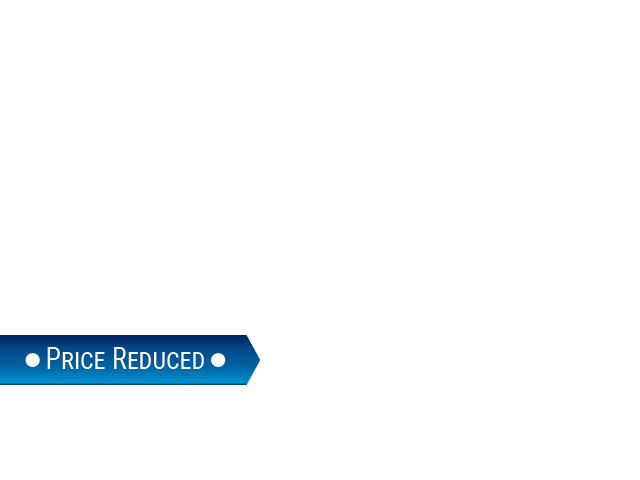 This used truck in Milwaukee for sale is an awesome and powerful truck for sale that has a lot to offer you. This awesome truck for sale is equipped with a powerful 4.6L 2V EFI V8 engine that will provide you with up to 248 horse power at 4750 RPM, and a massive towing capacity of up to 5700 pounds, and provides plenty of power and capability for any tough job you may have. In addition to all of its incredible power and working capabilities, this used truck in Milwaukee for sale is also furnished with a wide variety of excellent features to enjoy, such as its All Wheel Drive to further enhance your working prowess, and Auxiliary Audio Input to listen to your own music, and Tinted Glass to retain your privacy and much more. 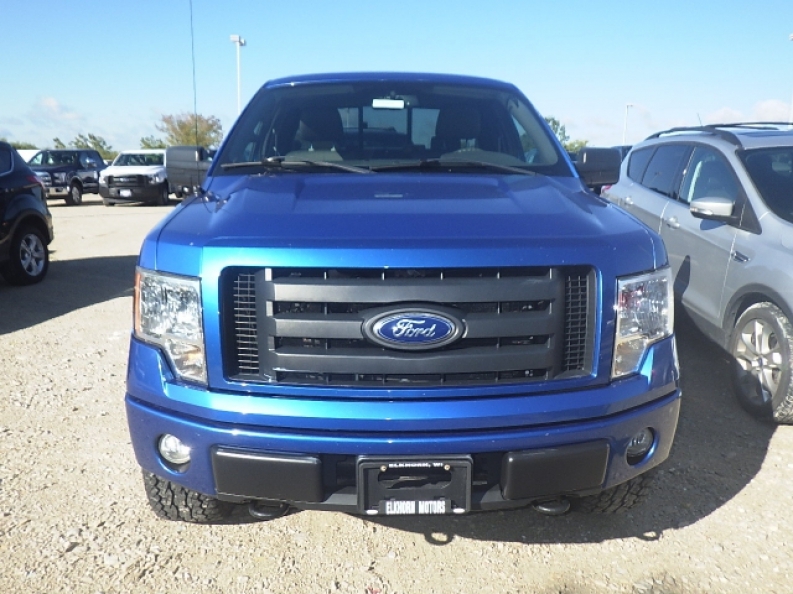 If you want to check out this used truck in Milwaukee for sale for yourself, then stop on in to Ewald's Venus Ford in Cudahy WI today, located at 2727 E Layton Ave. Cudahy, WI 53110.